First, Social Poker provides instruction on how-to-play poker with FREE numerous resources and Free Poker Tournaments to practice the new skills. Additionally, Social Poker has a Dealer Training program. If you want a poker job, you’ll have to pass a poker aptitude test. Shift pay starts @ $40 per shift and is capped at $110 per shift. 10% of dealer/waitress tips go to the Event Manager. Execute ‘to-do’ list, greet players, file paperwork, enforce SP rules, AND deal. Execute ‘to-do’ list, greet players, file paperwork, enforce SP rules, AND serve drinks and food. 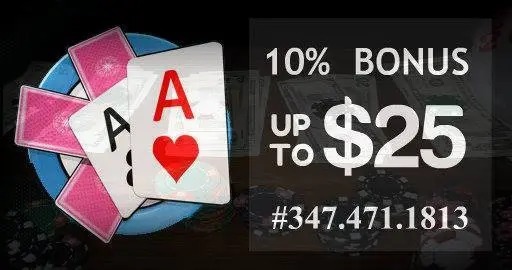 Deal a no-limit holdem game. Enforce the rules of poker and code of conduct. Sign up a bar/restaurant for Social Poker events.